Another one in the UK are called Little Tokyos. and really, JOJO'S?! That sounds just like GOGO'S! They seem pretty funny. I'm gonna try to get them all. The little Tokyos seemed pretty lame to me too. 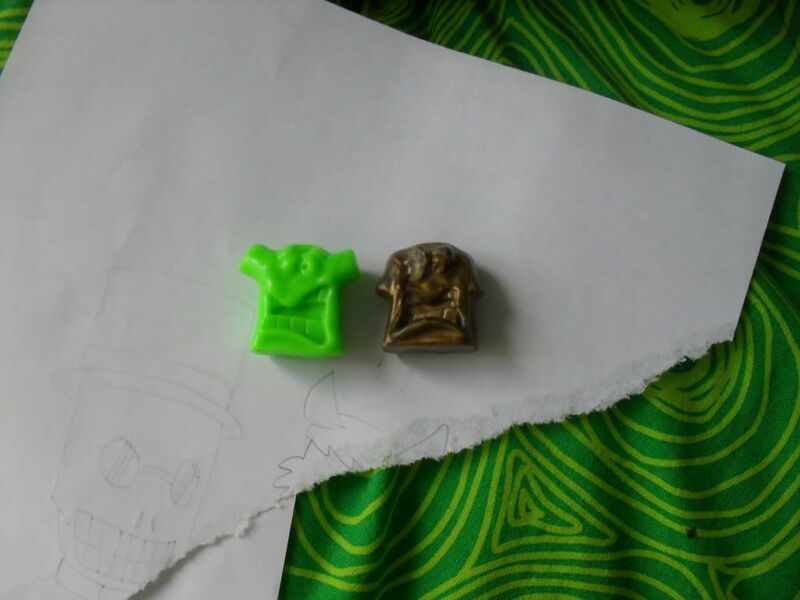 I love Crazy Bones so much I even love their rip offs! Haha, I'm 17 and I've been collecting for a little over 10 years now I think! I'm only 12 and I've been collecting since... I was 10! Yeah, I've been there pretty much since the beginning. The beginning was in the 90s. You were there in the 90s? Since late 98 or early 99. I started playing with them in 3rd grade. I started sometime 2006 or 07. That's about the time I got back into them. I stopped collecting them for a long time. Little Tokyos Arent complete Knock offs because I dont think the back is like the Gogos and theres no stamp on the back. OK. It's been a year of so and I've found most of the knock offs. I used to buy the JoJos all the time, and as such have a big collection of them now. I believe I may have them all. I'll post pics soon. They always interested me. I think that there's not much about them on the internet. I even have some rare 'shiny' JoJos. 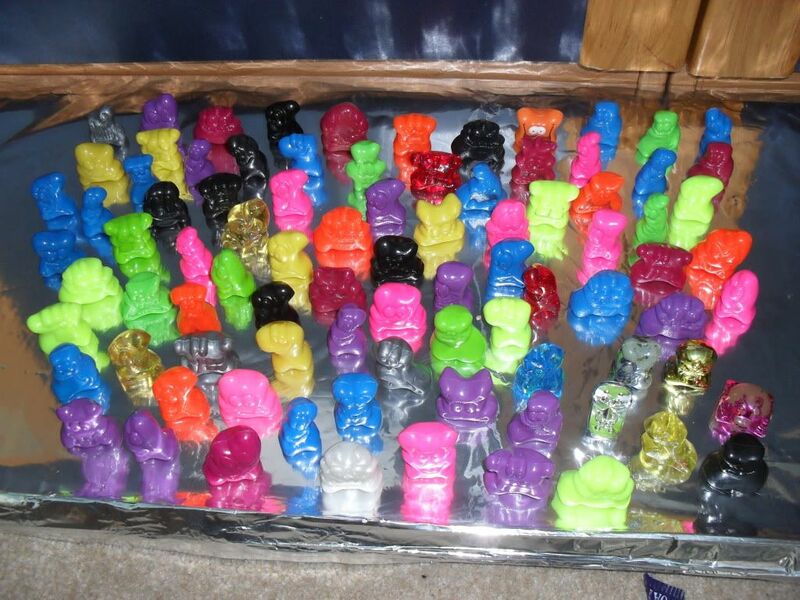 And Supereggy5, there were also TIMFOOT - T-shirt shaped plastic characters, like crazy bones. They were rubbish. Wow! They look pretty cool! Would you be willing to trade or let me buy some of those jojos? I am missing spike, sparky, and jammer and id pay to buy them from you and any other ones you have I might want to buy. I've been trying to collect them since I was younger but in the US they got off the shelves too quick and it's my dream to complete my collection. Email me at keithp2012@yahoo.com if your willing to let me buy some.